A fun and insightful interview with one of the top UFC welterweights of his generation! 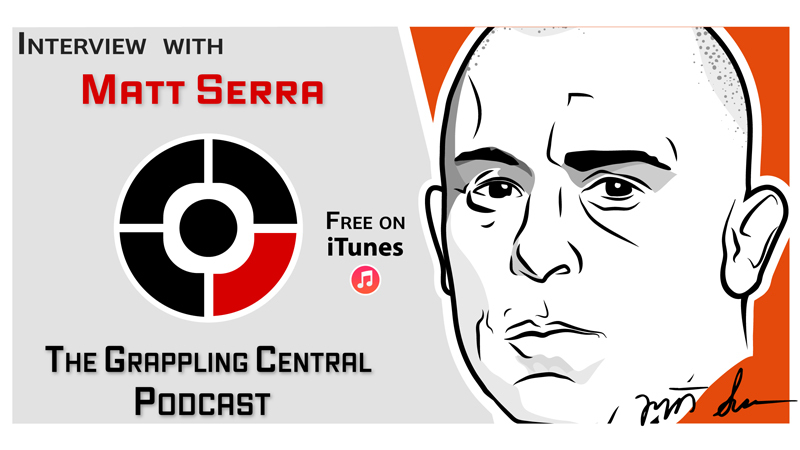 Former UFC welterweight champion Matt Serra, the first American to receive a black belt under Renzo Gracie, joins us on today’s episode. Matt achieved tremendous career success at the very highest levels of both MMA and grappling.